It seems that I’ve been posting stuff on Twitter and Facebook and neglecting this site lately. So, here’s just a couple of updates on the kids. Emma is sure growing up fast! She started Dance lessons and Cubbies this year. 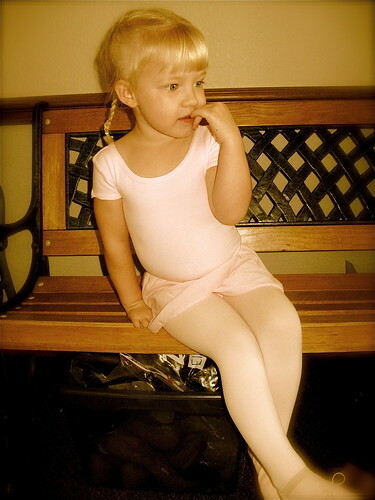 Here is a picture of her before her first dance lesson. Christopher’s first birthday will be in just a couple of weeks, and he’s now walking! Here’s a video of him.